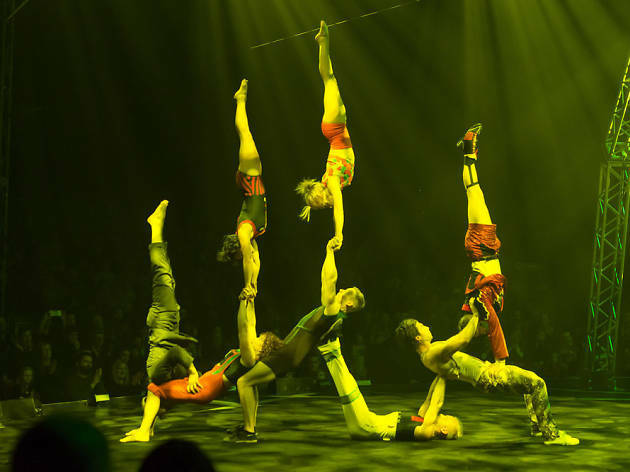 Circus Oz is rolling into the vibrant regional centre of Maryborough for one day only for a free series of children’s workshops, music, entertainment and of course circus performances. 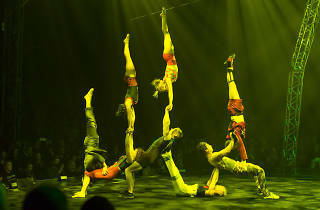 Since launching in 1978, Circus Oz has gone on to perform in 27 different countries and earn a reputation as the Aussie rock ‘n’ roll larrikins of the circus world. The Maryborough event will see Central Goldfields Shire young people perform alongside the Circus Oz team. There will also be barbecues going on the day to keep energy levels high.